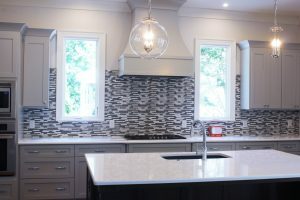 Thanksgiving is nearly upon us, and while it may be too late to make changes to your home for Thanksgiving dinner with the in-laws, there is still time to renovate for the holidays for Christmas and New Year’s! 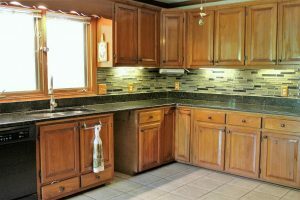 Small, simple upgrades can make all the difference in bringing new life to your home and really impressing the family. During the holiday season, the kitchen and living room are the focal points for all the festivities. Here are a few renovations that can be done before the family arrives. 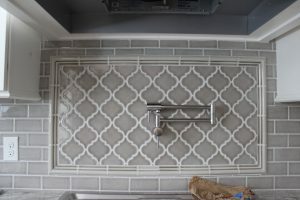 Kitchen Backsplash. This is a simple, yet highly effective way of dressing up your kitchen. 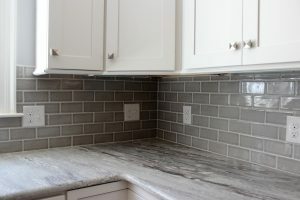 Everyone loves a classic subway tile and it fits into nearly every style. Keep it simple with classic white or go bold with a smokey grey. If daring is more your style, a linear mosaic is the way to go. Warm up a space with rich earth tones in browns, tans and greens or bring modern sophistication with cool grays, whites, and blacks. 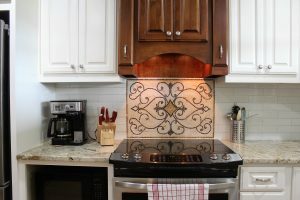 If you’re looking to add a little something extra, consider a mosaic accent over your stove or cooktop. This is a great way to add visual interest and have a conversation piece at the dinner table. New Flooring. While the kitchen may be the heart of the home during the cooking, the living room is where everyone gathers to rest and relax. 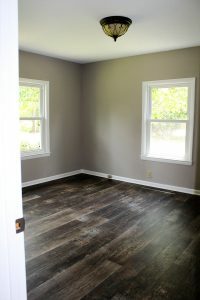 New flooring can usually be installed in a matter of days and can totally transform your space. Engineered Hardwood. 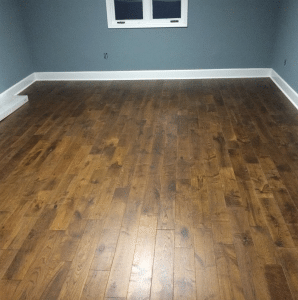 Engineered hardwood provides all the beauty and warmth of a solid hardwood without the worry of cupping and warping. It features a solid layer of hardwood on top, with alternating layers of pressed hardwood underneath to provide structural integrity. It tends to be more scratch and dent resistant than solid hardwood as well. Because it is pre-finished in a controlled environment, it also does not require the same acclamation time as solid hardwood. 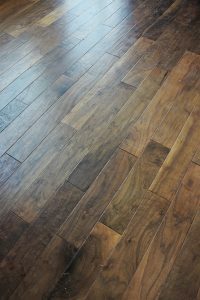 It comes in plank sizes from 2″ – 9″ and make be mixed and matched for a unique look. 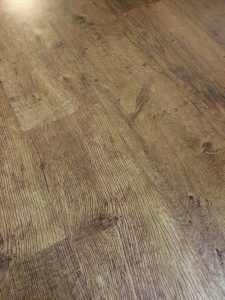 LVT Luxury Vinyl Tile (or plank) is a revolutionary product in the flooring industry. This vinyl product is not your mother’s linoleum! It comes in a wide variety of wood and stone looks with the added benefits of waterproof properties. 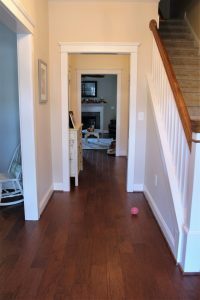 LVT can go virtually anywhere, in basements, laundry rooms, bathrooms and kitchens where water is an issue to living rooms, bedrooms, hallways, and entryways where life’s messes happen on a daily basis. In addition to being waterproof, LVT is also very scratch and dent resistant as well. 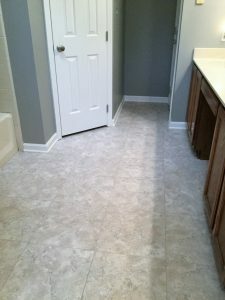 Unlike cold tile, the vinyl is warm underfoot and much quieter than a hollow laminate. Wow your friends and family with realistic wood and stone looks today! These improvements can make a world of difference to your home and create a space where friends and family want to spend time. You can also enjoy it just for yourself!